WOW!!! 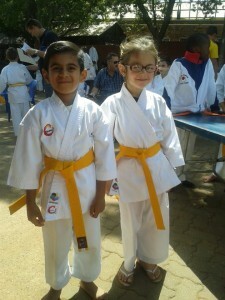 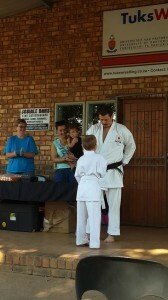 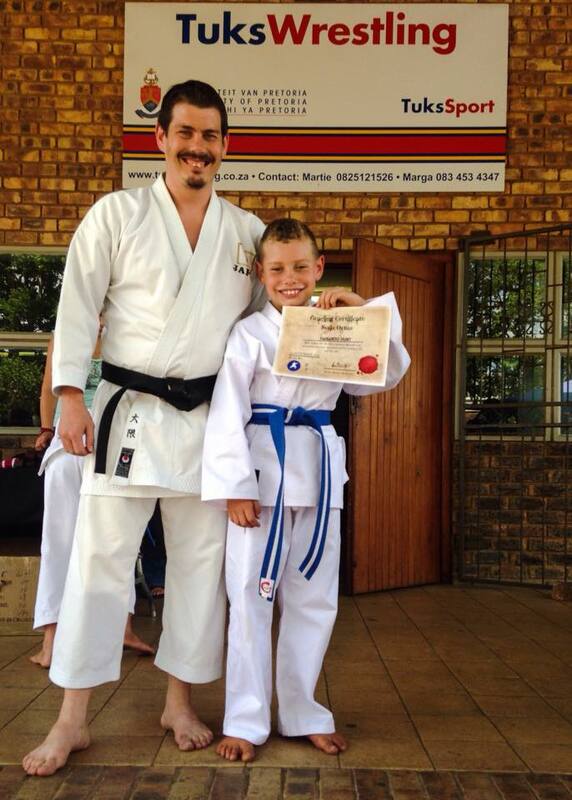 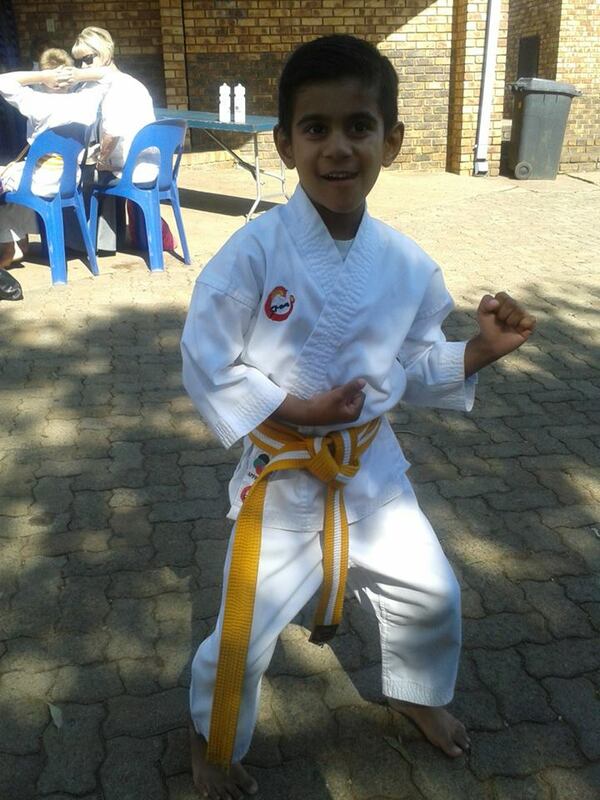 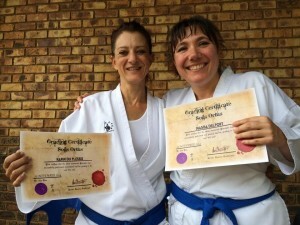 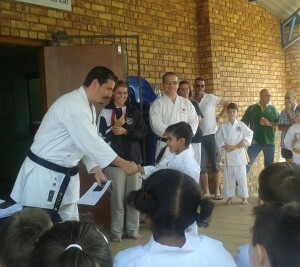 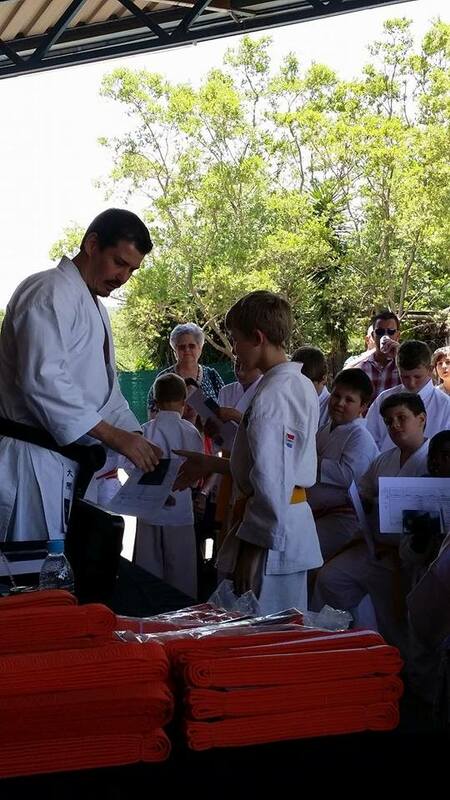 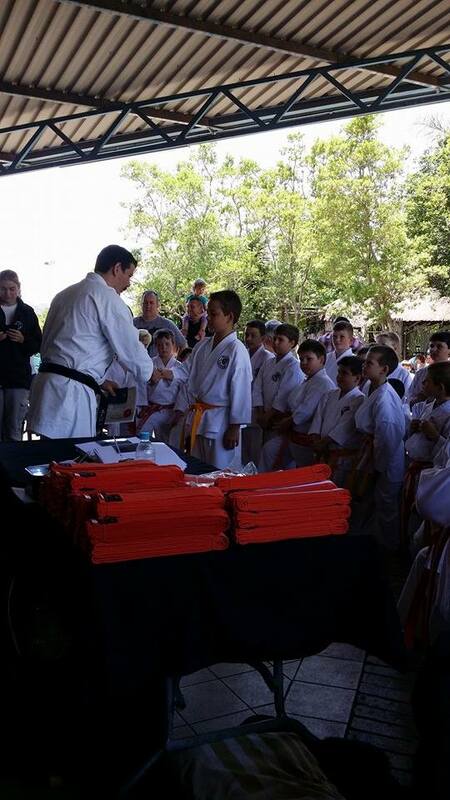 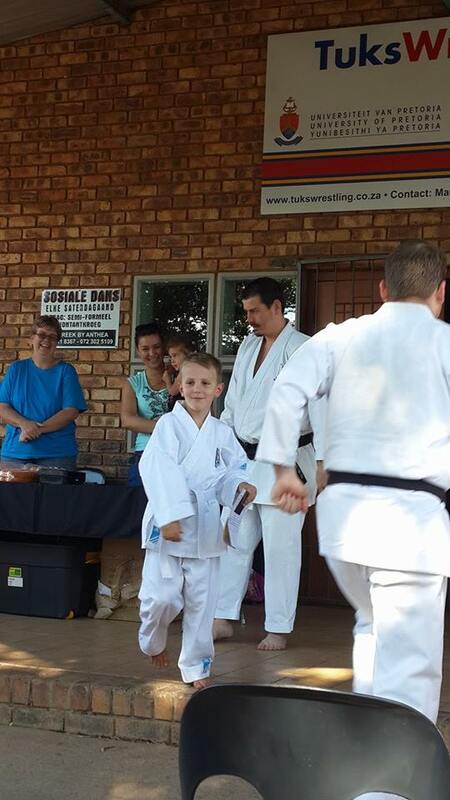 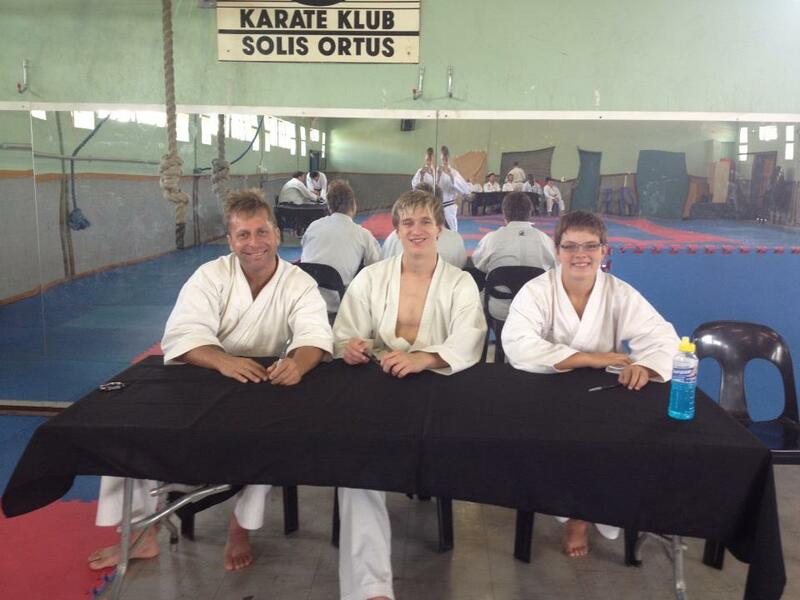 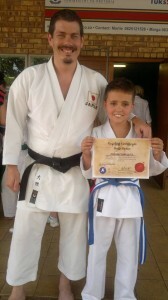 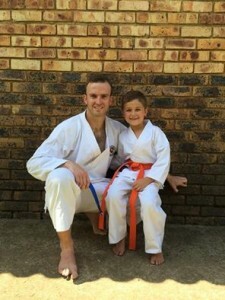 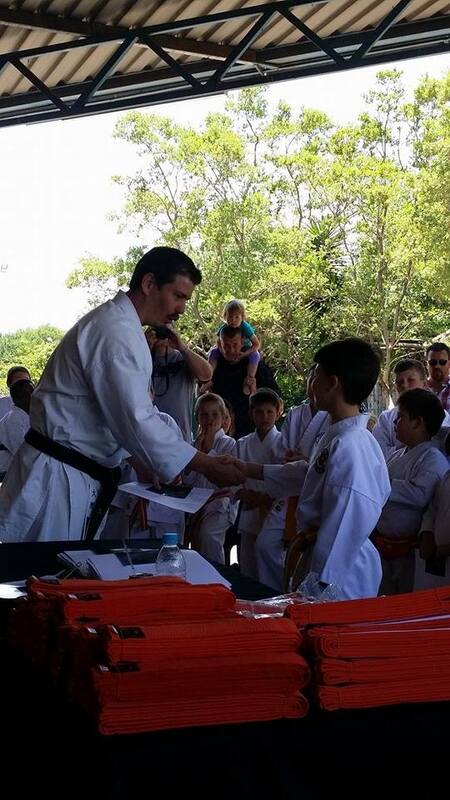 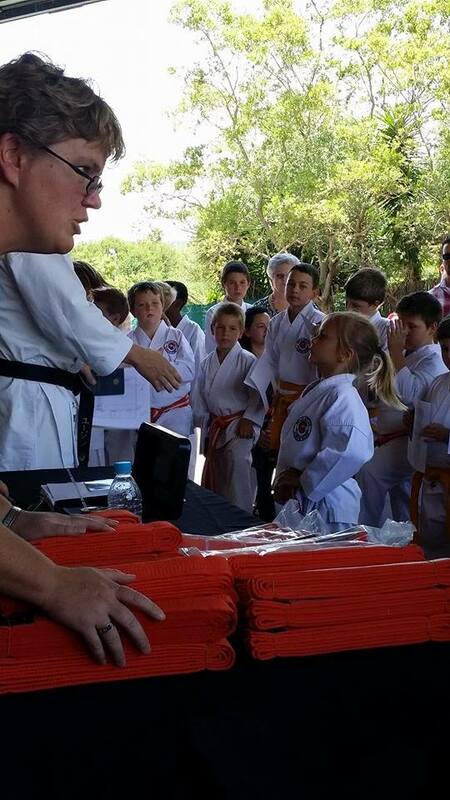 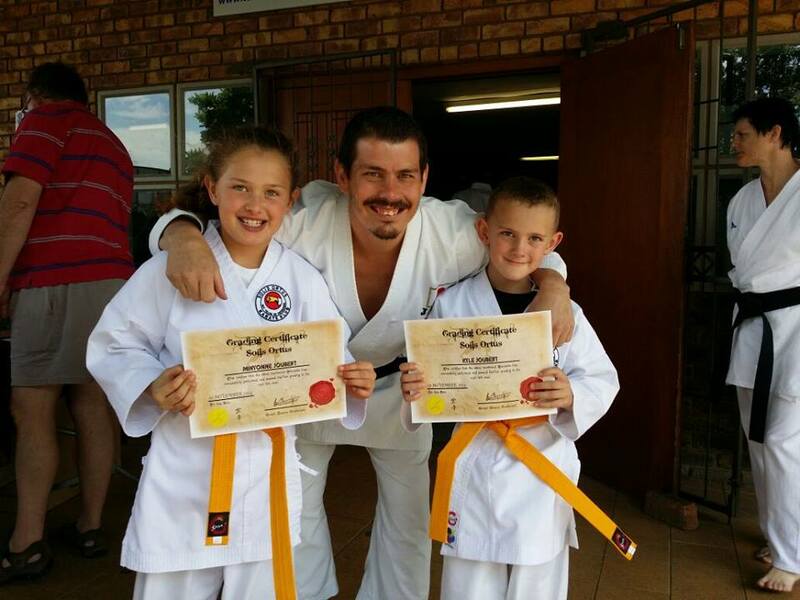 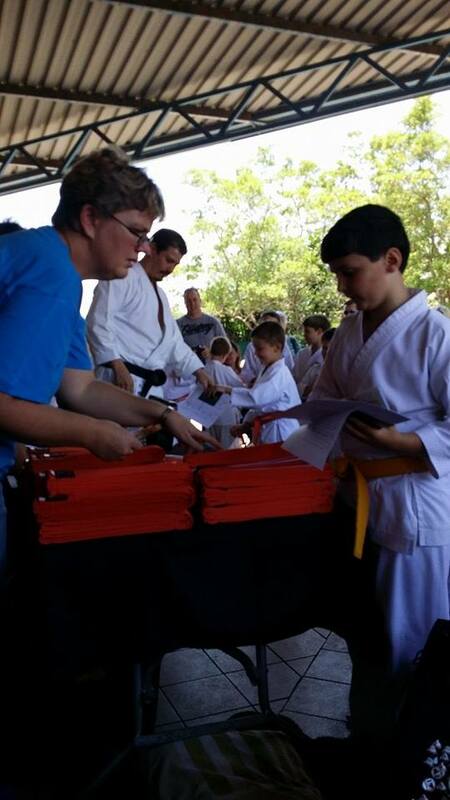 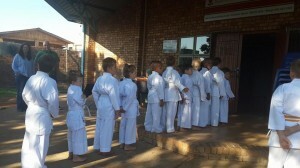 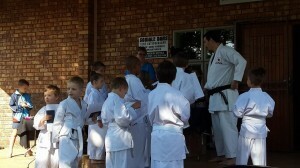 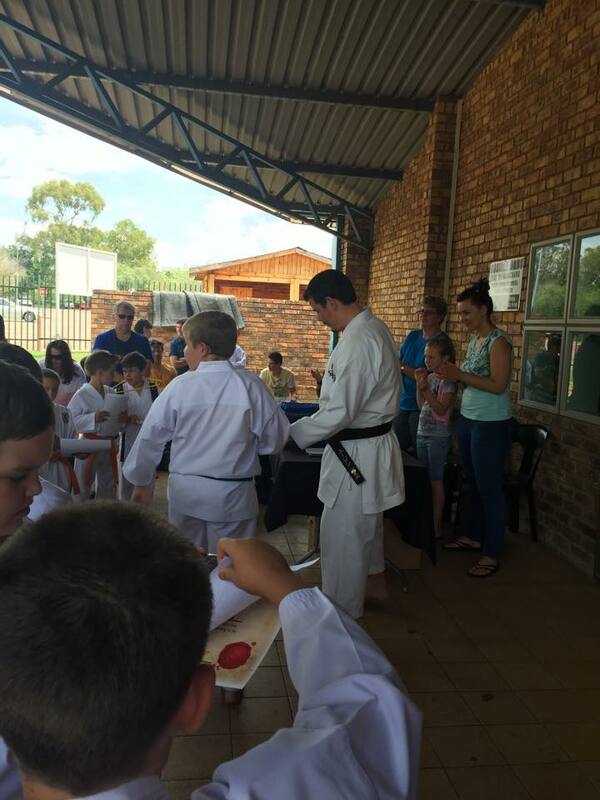 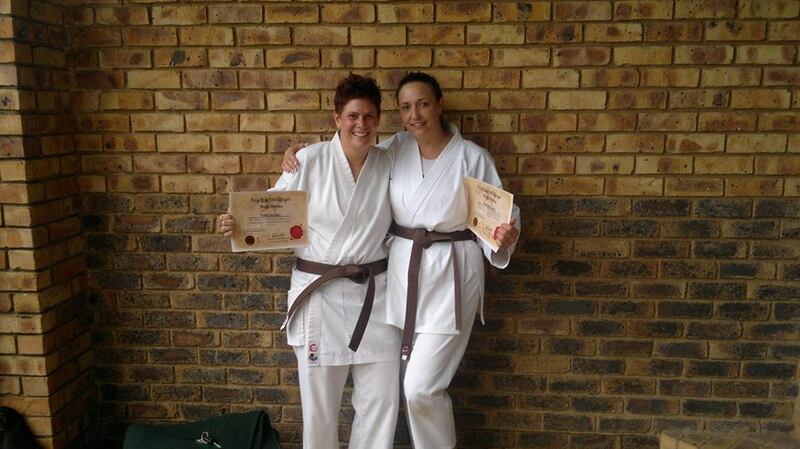 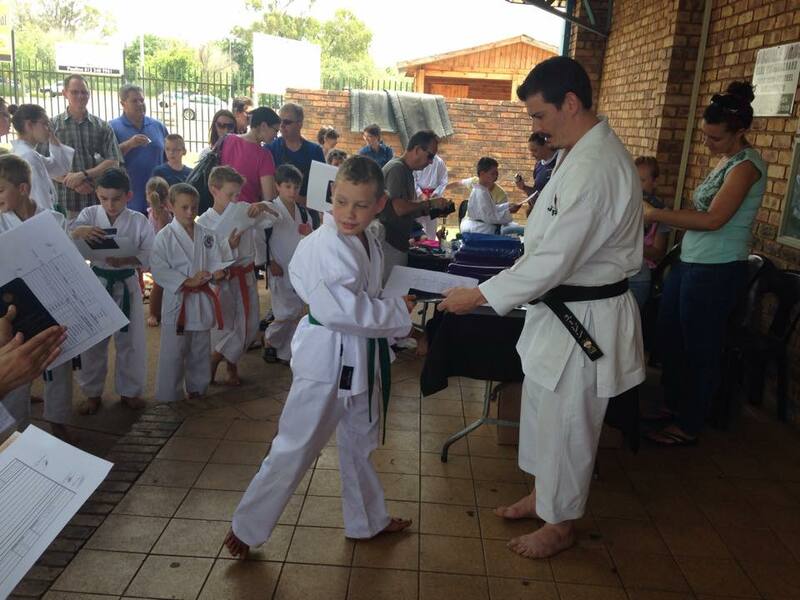 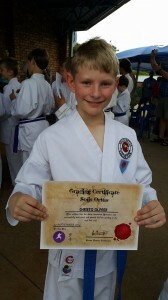 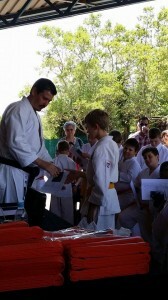 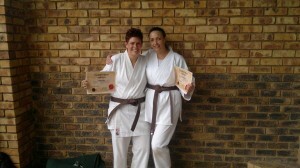 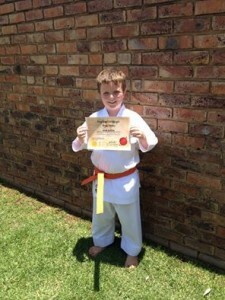 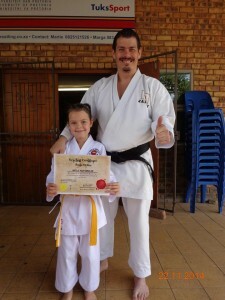 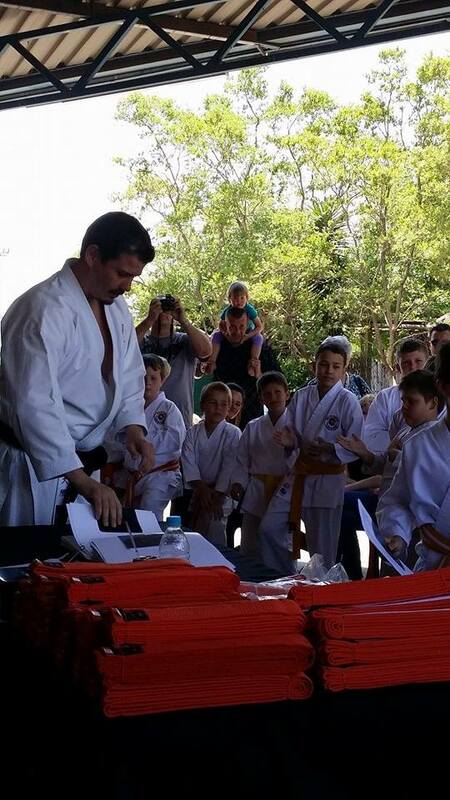 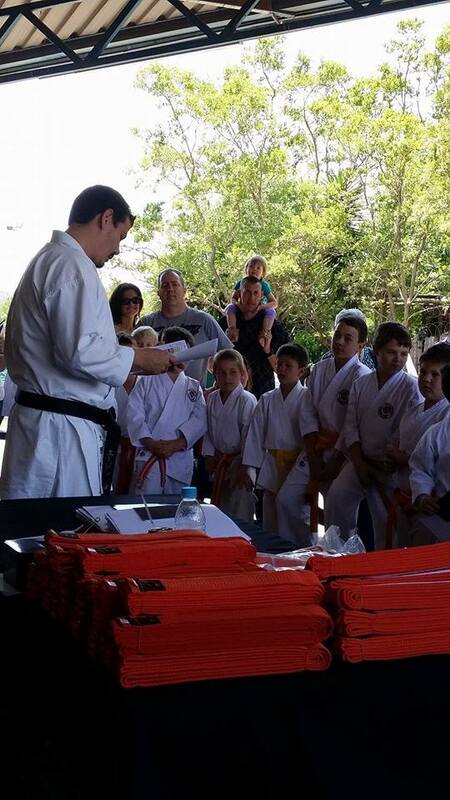 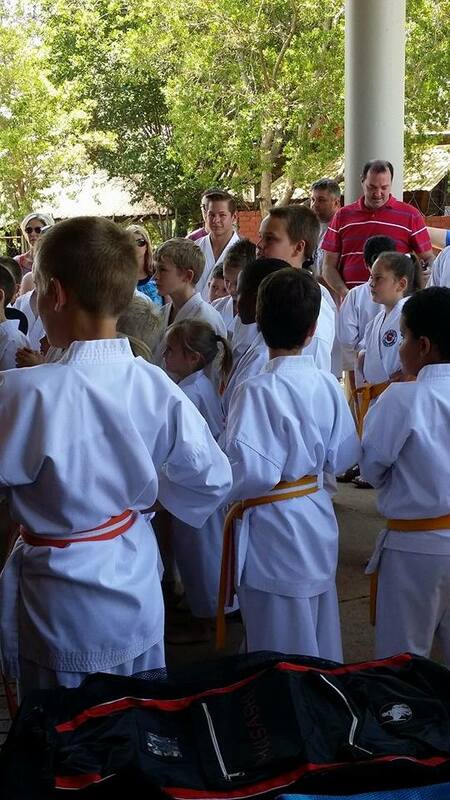 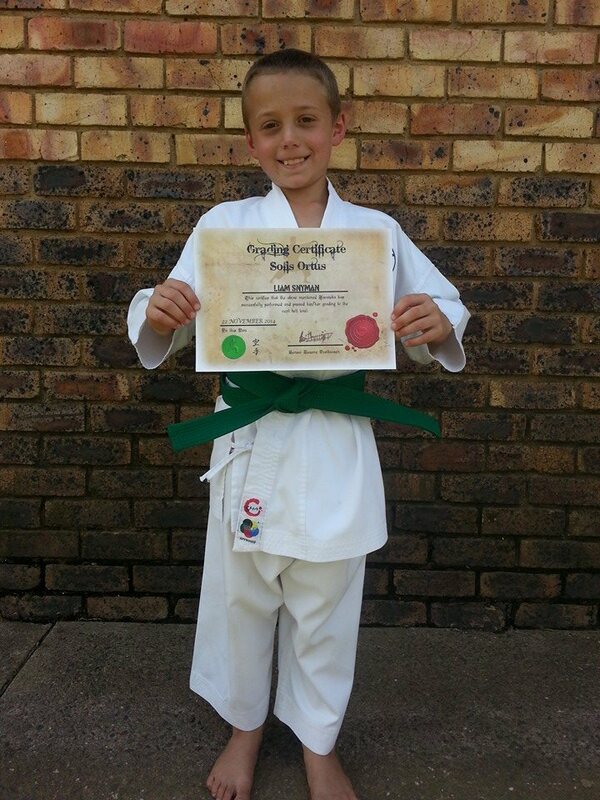 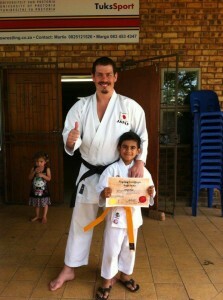 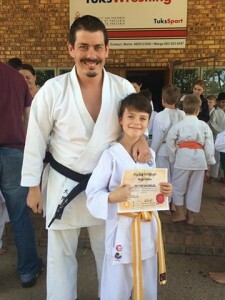 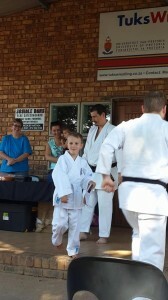 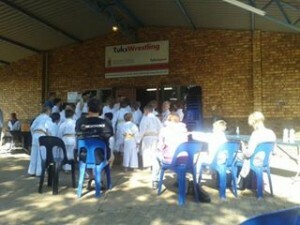 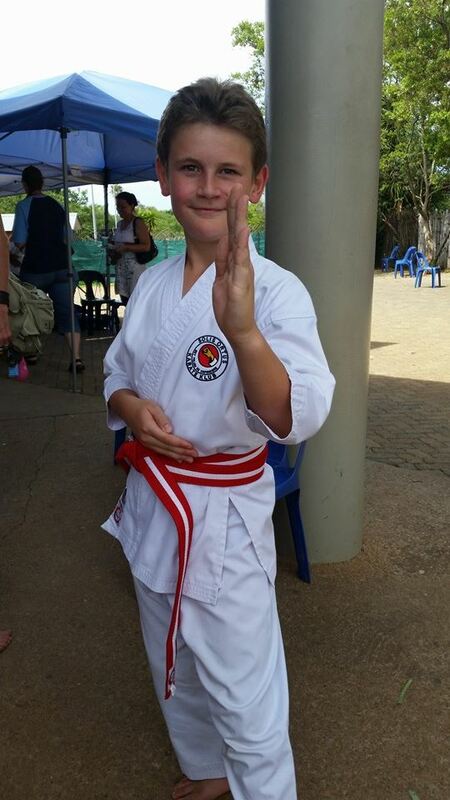 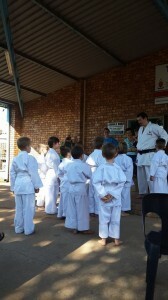 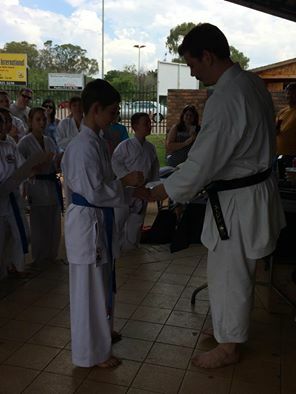 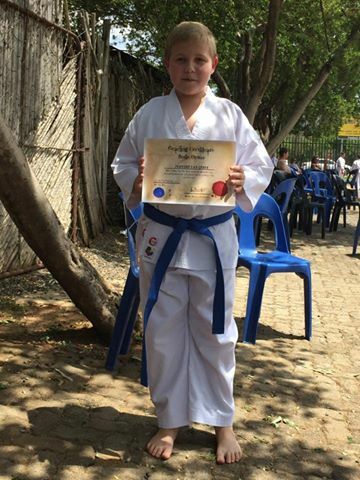 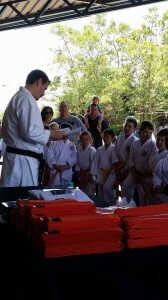 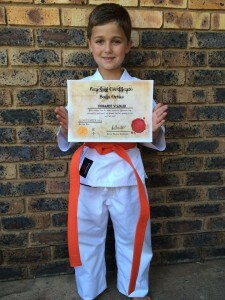 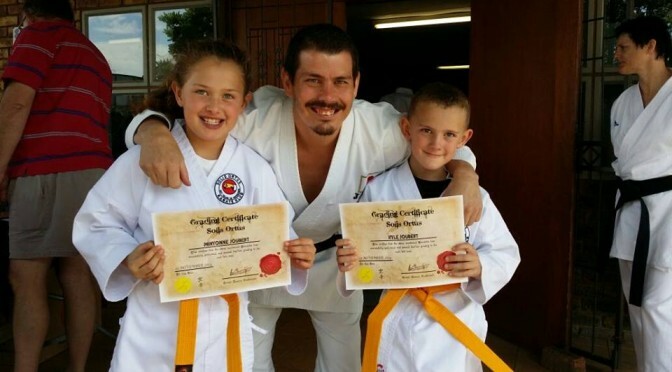 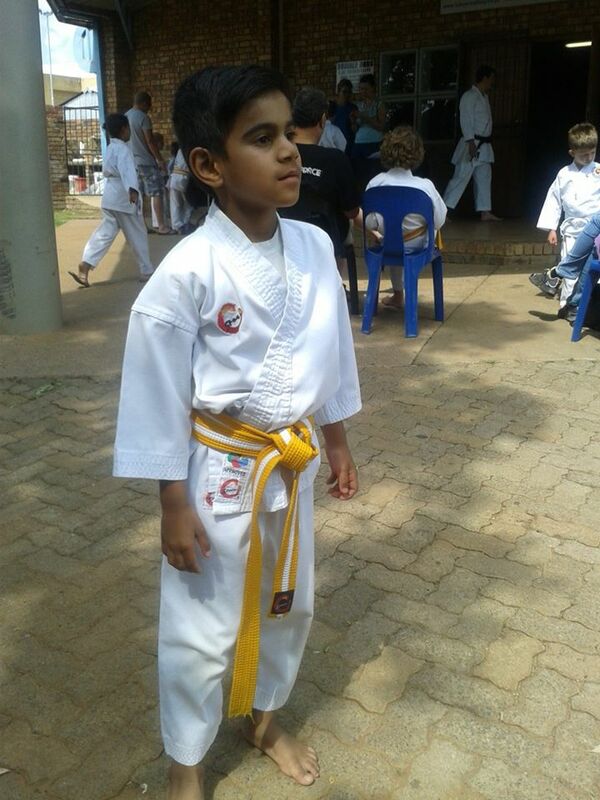 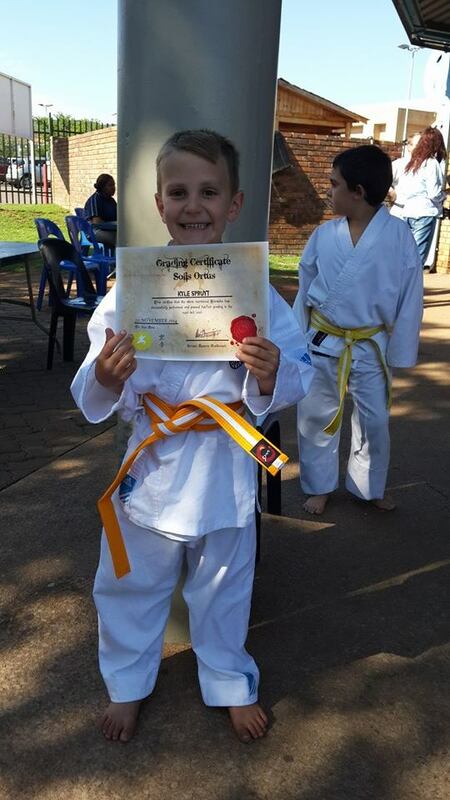 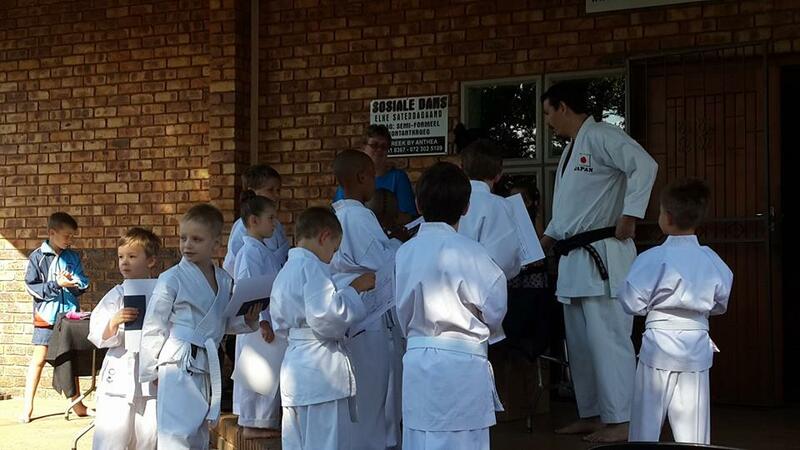 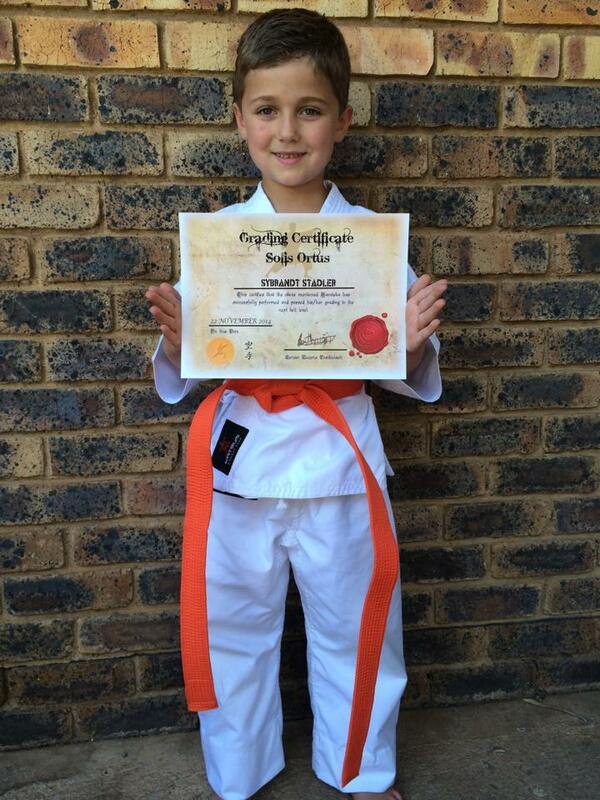 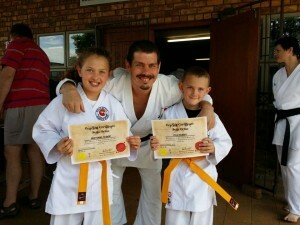 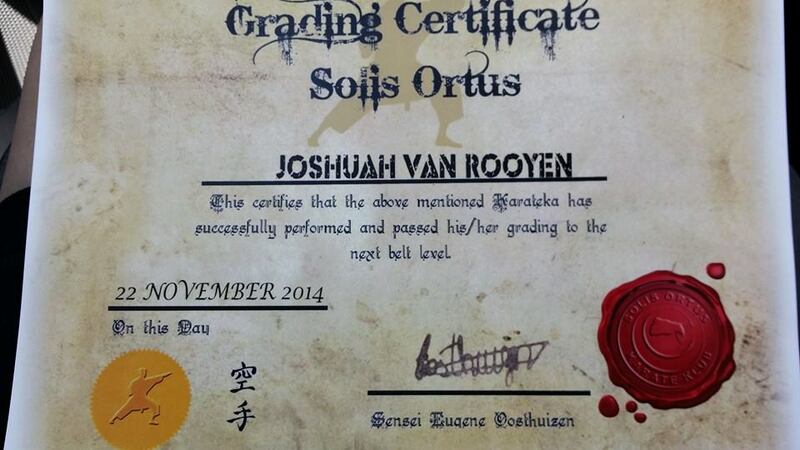 Congrats to all the students that graded on Saturday the 22 of November. 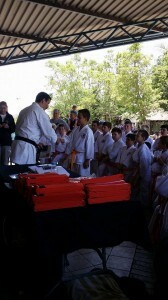 Words cannot express how proud I am of each and everyone’s hard work, dedication and perseverance!! 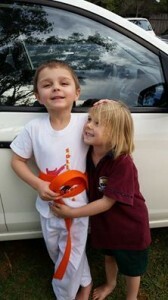 WELL DONE to each and every Solis Ortus student. 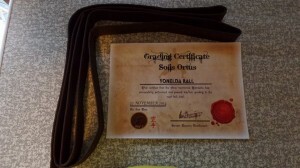 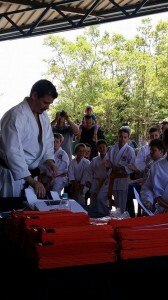 Looking forward to seeing you in class with your new belts! !